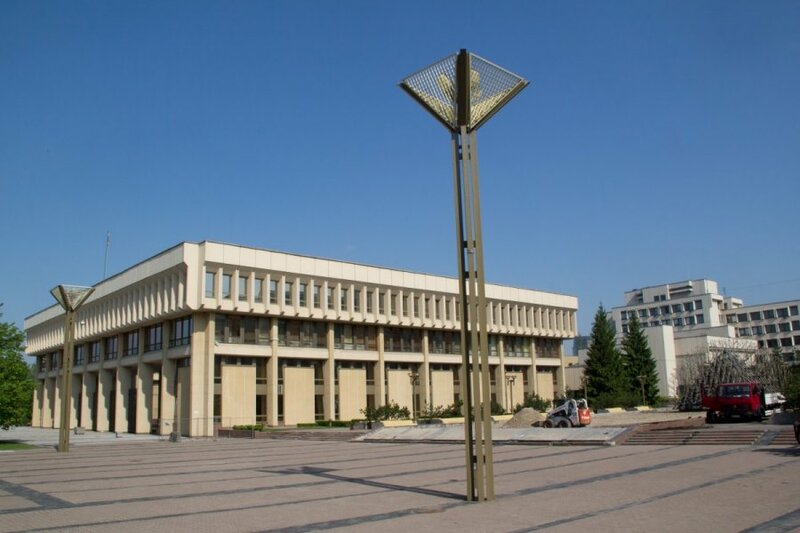 Vidas Mikalauskas of the ruling Lithuanian Social Democratic Party won a parliamentary mandate in the single-mandate constituency of Varėna-Eišiškės on Sunday. According to preliminary results provided by the Central Electoral Commission, Mikalauskas secured 51.43 percent of the vote, while his competitor Andzej Andruskevic of the Electoral Action of Poles in Lithuania was supported by 48.57 percent of voters. 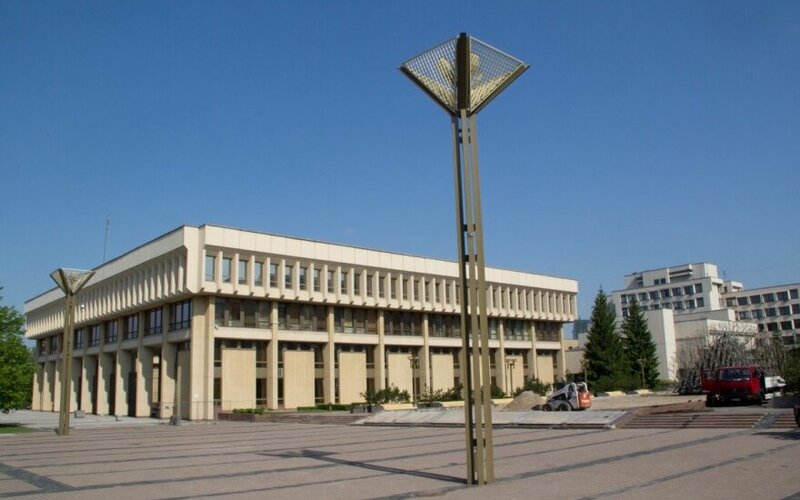 The Varėna-Eišiškės constituency had to pick a new MP after Algis Kašėta, who won a mandate here in the 2012 elections, was elected as Varėna district mayor on March 15 and gave up his seat in parliament.